I’ll be in the minority, but, oh well. I’ve seen this plot twist before. I didn’t find it particularly surprising and found the novel itself rather boring. Performances were good. I’m tired of books with a main character no one believes. I bought this title based on an Audible review of a reviewer I like - boo, hiss. I'm giving up after 2 hours. The narrator is fine (other than why does the main character - who is British - think with an American accent? ), but her narration can't save a terrible book. The characters are poorly written and do some implausible things - example: the main character is anxiety-ridden and afraid of most everything, yet she finds a key and decides to see if it fits the door to the apartment of a recently murdered woman - and then enters the apartment?? Done with this drivel. Where to start? 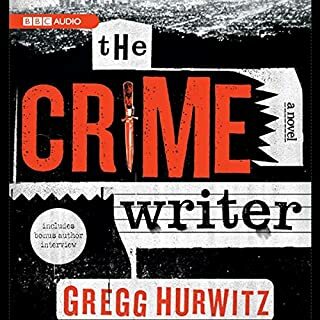 2017 Audible Thriller of the Year - puhleaze! I kept waiting for something to happen and it finally did - but not until the last 45 minutes or so. Is this person the kidnapper, or this person, maybe this... That's where our main first person character (for 99% of the book) takes us. And while taking the listener there she rants, whines, pities herself and blah, blah, blah. Part of her whining may have been due to the narrator inflecting her voice that way, so perhaps she wouldn't have been so unlikable if the lines were read without the melodrama (kind of like Scott Brick). The actual story when it finally all comes out is SO dumb. The reason for Aiden's muteness (just stop! ), the circumstances surrounding his kidnapping and the kidnapper and the characters involved in everything - ugh. 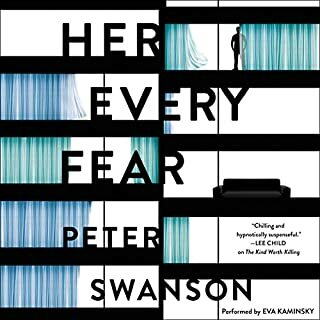 I didn't hate the book in the initial chapters, but as the story dragged on and I had to listen to the grating, whining (as well as her swallowing or whatever the narrator was doing) voice of the reader I grew to hate it. And the tiny little town our protagonist lives in? It's like Salem's Lot or something, there are so many baddies who inhabit it. That's about it. I figured I'd love it based on the stellar reviews, but it wasn't to be. 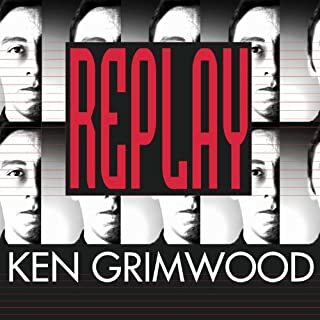 Magical, spellbinding, enchanting, entrancing, nostalgic, touching, poignant, moving, wistful, glorious, delightful, mysterious, fantastical, joyful... I revelled in the story; it is a thing of wonder. 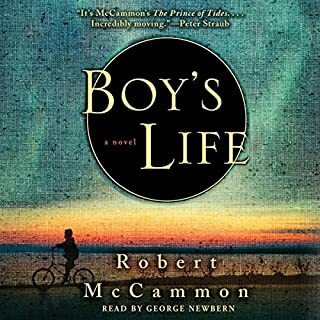 It captures the era of the 60's and life through a boy's eyes. I read the book years ago and remembered almost none of it; I only recalled that I loved it. The 20 hours of the story flies by and the majority is the daily observations and happenings in small town America. The mystery in the novel is a subplot, and while I liked that too, the real joy is the author's amazing ability to transport you to Zephyr, Alabama 1964-1965 and meet its eccentric, colorful characters. 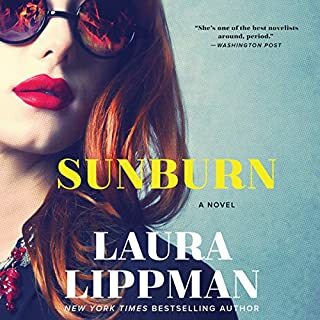 I love Laura Lippman; I have read/listened to, every book she's written and this may be her best. Where to start? The novel is written from multiple characters' viewpoints and it is done... I don't know where to go with this review without it sounded cliched. It is a stunning book. There are twists and turns and Lippman manages to keep the reader off-balance throughout this entrancing, intricately woven story. Polly (the main character) is fascinating, riveting, and a victim? victimizer? Domestic violence, murder, machinations and love are all tightly woven into this tour de force. Oh, and lest I forget, the narrator couldn't have been better. She consummately inhabited all the characters, but she IS Polly. I know many listeners just love him, but to me he sounds like Captain Kirk as played by William Shatner. Ugh! Everything is said as if the character is either in fear for his life or begging someone not to kill him. Overwrought melodrama and thusly I am returning this book after 46 minutes of his emoting. Gave 3 for the rest of the novel since I have no idea how it is. Wow, loved this 2nd book in the IQ series. Not sure how much of my enjoyment I can attribute to Sullivan Jones reading it, but he is one heckuva narrator. The characters all had distinct voices, their accents/inflections are all spot-on. Sullivan is definitely in my top 3 readers. This story hit the sweet spots for me: character-driven, but not lacking in action and it has engaging dual plot lines. Ide delves into all the major character's stories and does so without interrupting the flow of the novel. 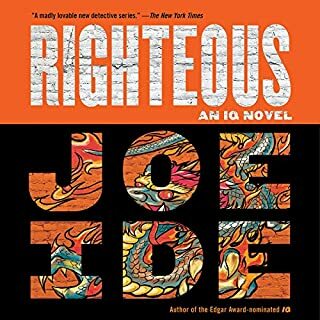 Like the first book in the series, Righteous could also be made into a great movie and I can envision Daniel Kaluuya (Get Out) as IQ. Deja Vu can be a bad thing! I'm 4 hrs 8 min. into the book and am throwing in the towel. It isn't often I do this, but it is stultifying book, so I'm stopping. I thought the premise sounded great and the first replay was decent, but once he started his 2nd, the story hit a wall. I soldiered through that until his 3rd replay and I'm done. At this point of the book, in years of living, he is 93 and still as much of a self-indulgent, non-reflective jerk as he was the first replay. No introspection, no seeking enlightenment, nothing. I also have plot quibbles - he isn't able to prevent the death of a famous person by removing the original killer, but is able to prevent a friend's suicide? Why one and not the other? There is no sense of time/place even though the book covers the 60's, 70's and 80's over and over again. The story jumps from decade to decade and the reader is made aware of this by various historical events but never gets the vibe of the era. I didn't care about Jeff or anyone else in the book. Paper-thin characters, including Jeff Writing/dialogue was nothing special either. Narrator came across as a cocky, unsympathetic jerk like Jeff, so maybe he was decent as Jeff, but generally speaking he seemed adequate. Glad I got it for only a few bucks on the big Daily Deal sale or I would have returned it. Semi-spoilers - so his first replay he makes the equivalent of $95 million in 2018 dollars when he is 18, but it isn't enough? He has to buy stocks, invest in the Apple start-up, etc. - oh, please. Okay, I'm done. 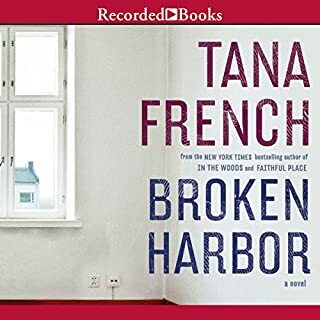 I put Tana French and Laura Lippman in my list of top authors. I really am stymied as to how Tana is able to write such realistic dialogue and characters. I've read/listened to 4 of her books and each time I wonder how the story will be sustained since her novels are quite lengthy. Each time I have found myself riveted to the story. I didn't feel it hinged on suspension of disbelief even remotely. 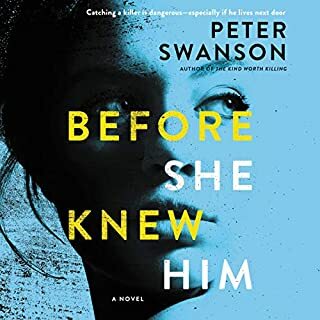 The past and present are intertwined deliciously, and the family's impeccable house concealing many secrets is one uber creepy part of the novel - this is a horror story, a police procedural, and drama wrapped into one satisfying stunning book. 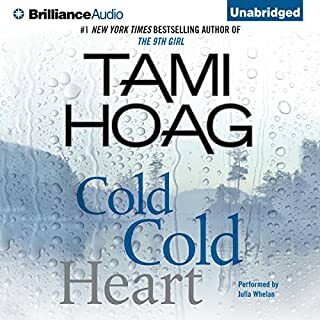 The narrator is fantastic, but as other reviewers have mentioned he did have a problem with Dina's voice, but it didn't detract from my overall enjoyment of the book. I'm 4 1/2 hours in and am throwing in the towel and returning it. None of the characters are engaging, the writing/dialogue isn't original or elevated in any sense. I don't care what happens to anyone in the novel and it certainly isn't a thriller. I realize the author wants the characters' motivations understood so she provides a lot of exposition - too much - it's boring. I know Dana has a brain injury and I tried to cut her lots of breaks for her actions - but she's annoying. 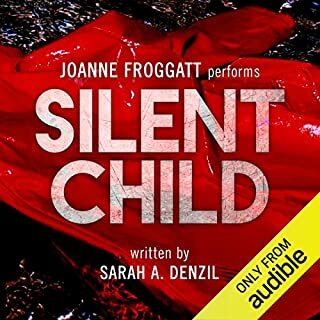 The narrator is adequate, but her male voices are very grating and her voicing of them perhaps makes them seem irritating when they really aren't.